Are You Ready For The Social Media Boom? According to BIA/Kelsey, “social media ad spending will reach $11 billion by 2017,” and media advertising revenue will grow about 134% in 2017 to nearly $11 billion. 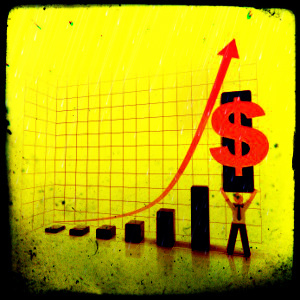 That is an astounding 18.6% annual growth rate from $4.7 billion in 2012… view press release details here: BIA/Kelsey. Why All The Buzz About Pinterest? Is is really gaining market share as quickly as experts predicted? 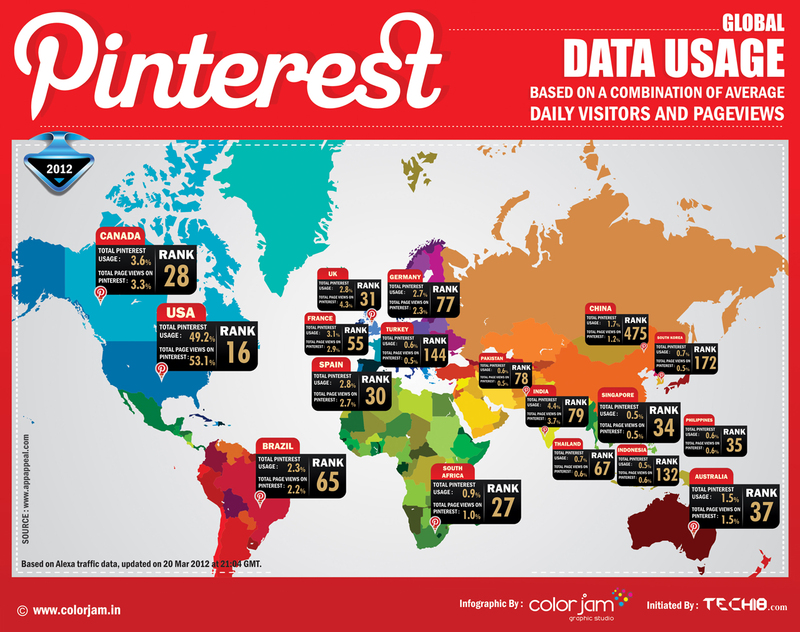 [Is Pinning] ‘Pointless for B2B Tech Companies?’ – via March Communications: “When it comes to B2B tech companies that have actually been successful on Pinterest, Constant Contact, a leading provider of online marketing tools for small business, has been something of a leader…” The infographic below – provided by ColorJam Graphic Studio – showcases Pinterest’s global data usage. Posted on April 12, 2013, in Tech Media and tagged business, Business-to-business, Marketing and Advertising, Social media marketing, social-media, Twitter. Bookmark the permalink. Leave a comment.